Furore is a small village on the Amalfi coast that boasts various prizes by several institutions for its beauty and for what it has to offer. 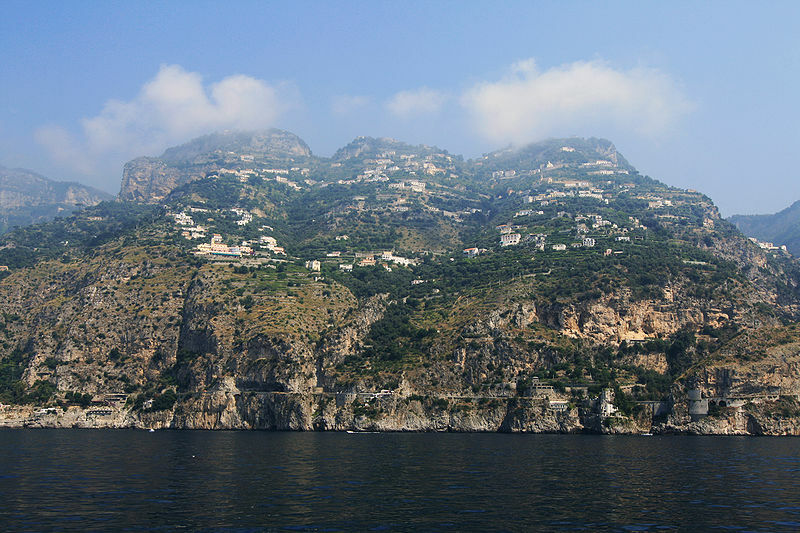 Like the other villages of the Amalfi coast, it has been a World Heritage Site for 20 years. Plus, it is among the most beautiful villages in Italy and ten years ago it was awarded as an emerging rural destination. 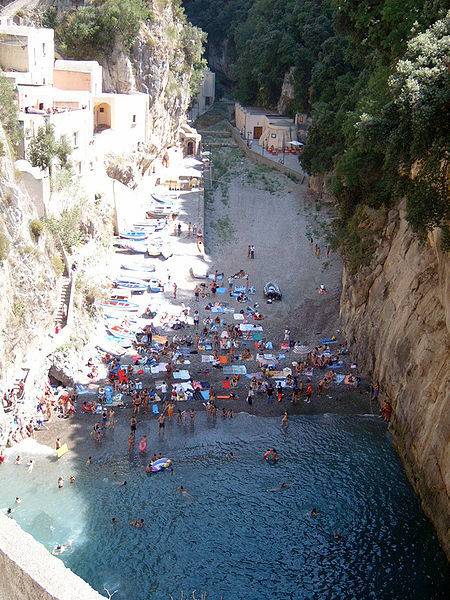 You can easily go to Furore by bus from Salerno or renting a car. Another alternative is to go there with a driver that you can contact via BookingNaples, at the services page, so you can travel safe with all the comforts you need. In Furore you can visit religious buildings such as the Church of S. Michele Arcangelo, that of S. Giacomo and that of S. Elia. The beauty of this place, however, is in its landscapes which, not surprisingly, have been exploited as a set by one of the greatest Italian directors, Rossellini, who shot the film L’amore, with Anna Magnani. If you want, you can visit a museum dedicated to the two. Among the characteristics of the landscape of this place stands out the fjord. Actually, it is a small stream between a rocky cliff, as is typical of the beaches of the Amalfi coast. In summer it is also possible to attend several diving competitions with great heights that take place right near the fjord. Other attractions in the area are two mills and two paper factories, one of the main work activities in the area, linked to the strong presence of water. Near the fjord you can also see old equipment used by fishermen and old warehouses now used as deposits, strong examples of industrial archaeology. It is a geographic area that has a strong appeal and charm on whoever goes there. It is also used as a set in some novels, such as Italy dies by Alex Monti.